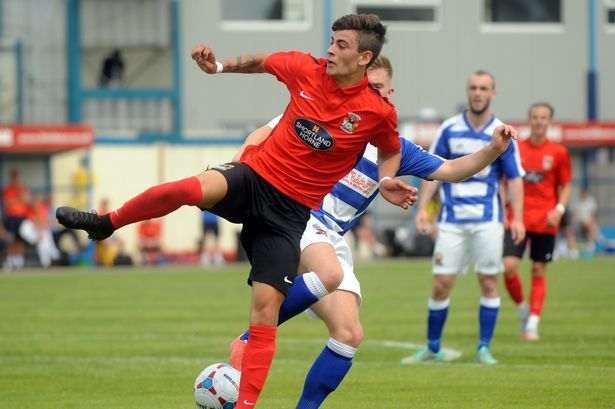 Plymouth Argyle have signed Portuguese midfielder Rúben Lameiras following his release from Coventry City. Lameiras, 22, joins The Pilgrims after two seasons with The Sky Blues, in which he helped guide the club to the Checkatrade Trophy at Wembley in April but couldn’t prevent the club being relegated to League One. After graduating through the Tottenham Hotspur academy, Lameiras turned professional in 2014 before moving to Sweden after failing to make a first-team appearance under Juande Ramos. Tony Mowbray then brought the attacking midfielder to The Ricoh Arena where he was in an out of the side under Mowbray, Mark Venus, Russell Slade and Mark Robins, scoring seven goals in 69 games. Lameiras now joins Argyle in their return to League One, following their promotion last season.